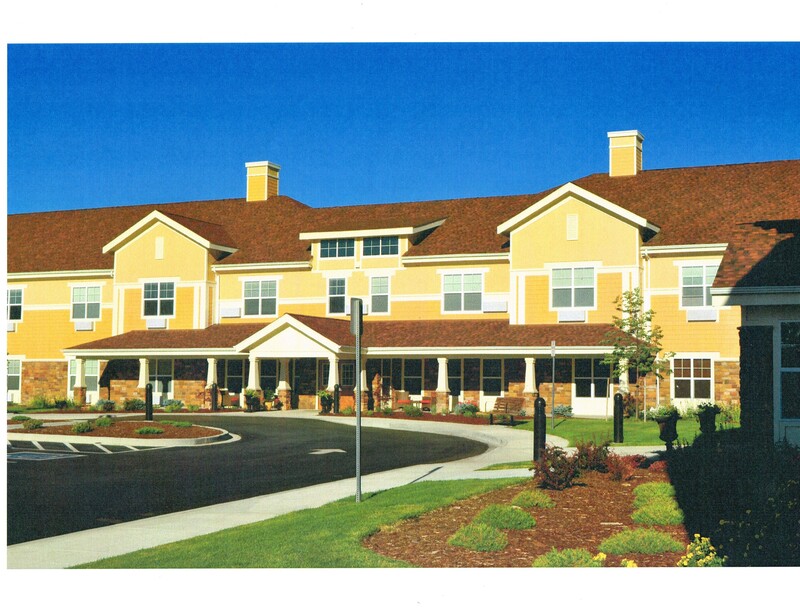 Projects in this category include the full spectrum of senior living facilities including independent living, assisted living, memory care and nursing homes. Services include master planning with site yield analysis, conceptual design with architectural planning and exterior character, architectural construction documentation, and construction observation services. We also provide design assist services for other architectural firms.